Hence, this guide was created! 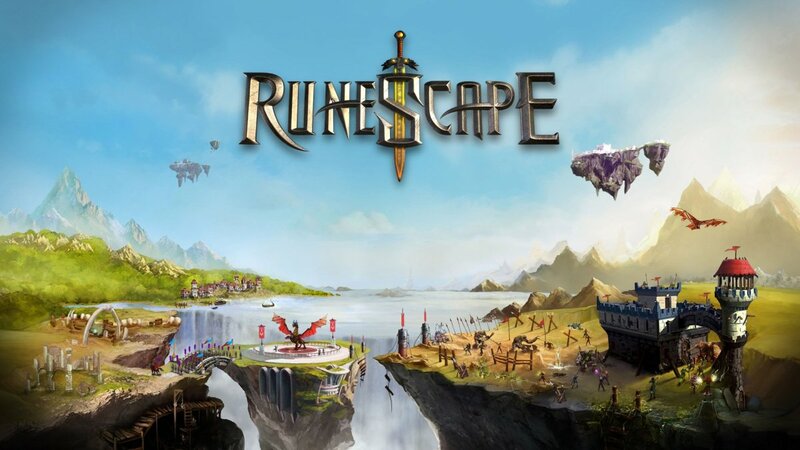 This guide details the 10 best farming spots in the world of Rune-Midgarts. 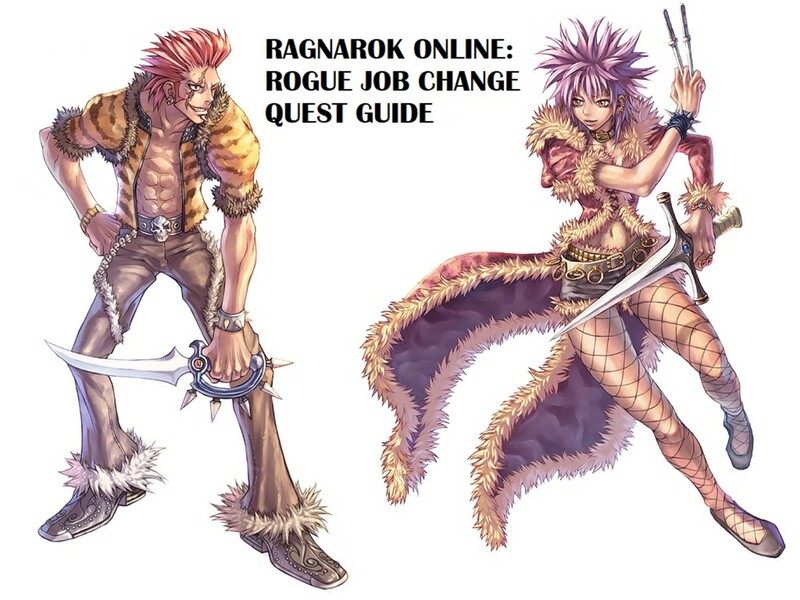 With this guide helping you, there’s a big chance that you’ll be able to unleash your looting and money-making potential in order to become one of the richest players in Ragnarok Online. Reasons Why it’s a Great Farming Area: You should never underestimate the low-level areas of the Payon Fields. In the vast forests and plains of Payon, you will find monsters that drop valuable loots. What’s great about farming in the Payon Fields is that the monsters are easy to beat and gather loots from. Trunks – These are often dropped by Willows, Elder Willows, and Greatest Generals. 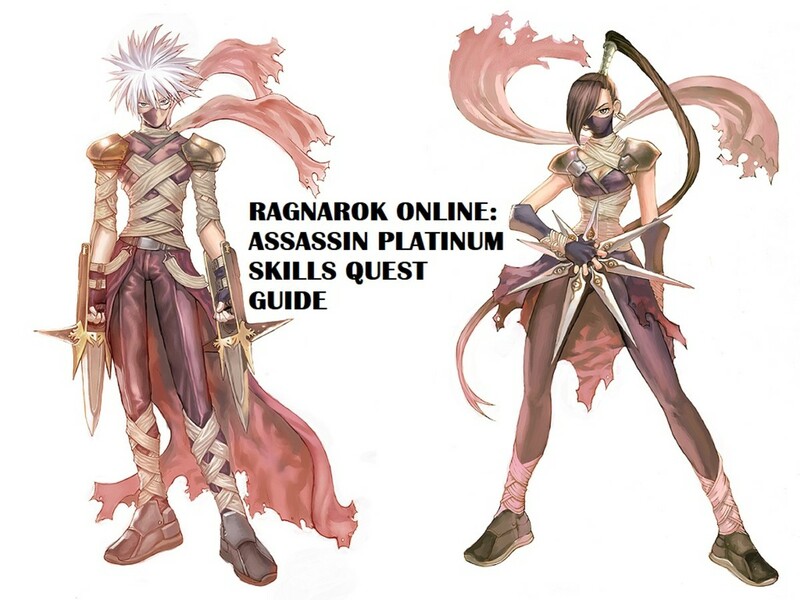 Trunks are needed for certain quests as well as for crafting the ever-popular Sakkat headgear. That’s why so many players buy them at a reasonable price. Rough Eluniums – Sometimes dropped by Elder Willows. Multiple rough eluniums can be refined into eluniums, which can be used to upgrade most kinds of armor. Rough Oridecons – Sometimes dropped by Bigfoots. Multiple rough oridecons can be refined into oridecons, which can be used to upgrade most kinds of weapon. Strawberries – These are dropped by Spores, Wolves, and Snakes at a consistent rate. The good thing about strawberries is that they are among the best SP recovery items in the game. They’re easy to gather and are almost weightless. That’s the reason why they are always in demand. Dead Branches – Frequently dropped by Elder Willows. Dead Branches allow players to summon random monsters. Using these items is quite gimmicky and fun, so they’re always bought by high-level or rich players. Even though they’re practically a waste of zeny, they always sell like pancakes even at unreasonably high prices. Brigans – Sometimes dropped by Greatest Generals. 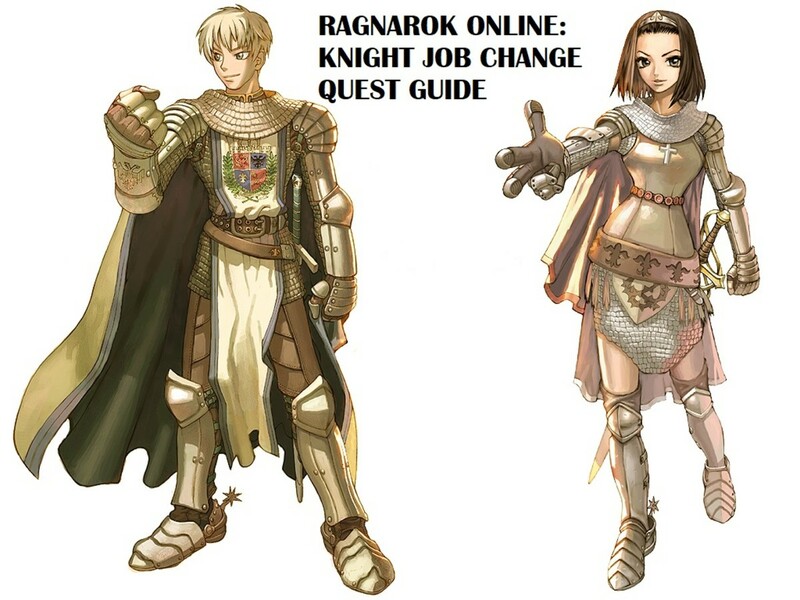 Brigans are sometimes used in certain quests, especially the Old Blue Box Quest. For that reason, it’s a commodity that should not be ignored. Poo Poo Hat – This headgear is dropped by Bigfoots at a low frequency. Its effect is to reduce damage from Demi-Human monsters (including players) by 10%. With that kind of damage-reducing effect, it’s a must-have headgear! Smokie Card – This card is dropped by Smokies at a very low rate. Smokie Cards allow all job classes to use Hiding Level 1. The Hiding Skill can be very useful in many situations, especially in PvP and WoE. Reasons Why it’s a Great Farming Area: Payon Cave is a multi-level dungeon cave. 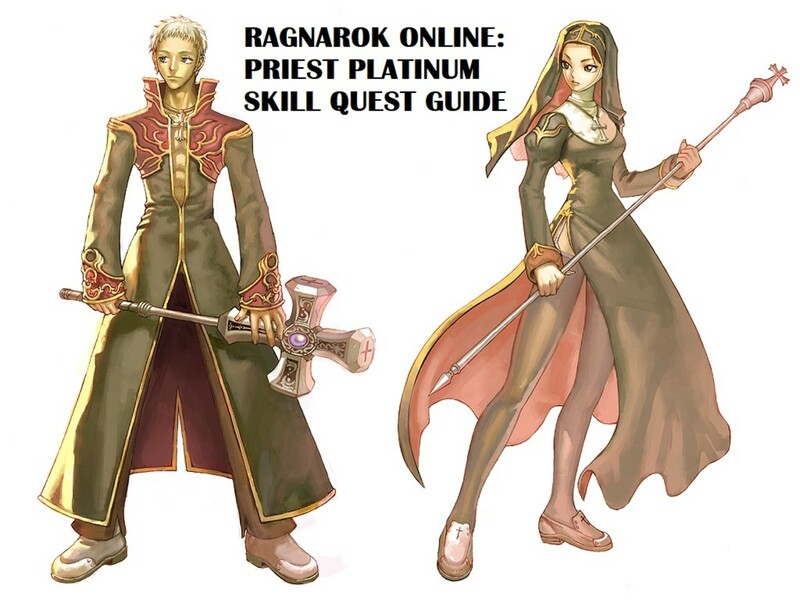 It is a great grinding and farming place for low-level players because of its progressive dungeon level system. As a low-level player gets stronger, he/she can proceed to the next floor in order to gain more experience and higher value loots. At the deepest level of this dungeon, there are mini-bosses and bosses that drop extremely rare loots. Opals – Dropped by Zombies at a certain chance. You can sell opals to NPCs for 3,000 zeny each. Rough Oridecon – Sometimes dropped by Archer Skeletons and Soldier Skeletons. Multiple rough oridecons can be refined into oridecons, which can be used to upgrade most kinds of weapon. Skull Ring – Dropped by Skeletons at a certain chance. You can sell Skull Rings to NPCs for 5,000 zeny each. Authoritative Badges – Sometimes dropped by Sohees and Greatest Generals. Authoritative Badges temporarily increase the movement speed of players. Given that effect, it’s a consumable item that sells a lot. Apple of Archer – Dropped by Archer Skeletons at a fairly low chance. Apple of Archers are well-known headgears that add +3 DEX. Its effect of adding some extra points to DEX is what makes it valuable. Shoes  – Dropped by Munaks at a low chance. Shoes  can be equipped by most job classes. It’s very reasonable to compound cards like Verit Cards, Matyr Cards, Sohee Cards, and Alarm Cards into slotted shoes. That being said, the demand for Shoes  is always high. Muffler  – Dropped by Sohees at a low chance. Mufflers  can be equipped by most job classes. It’s very reasonable to compound cards like Raydric Cards and Whisper Cards into slotted Mufflers. That being said, the demand for Mufflers  is always high. Stiletto  – Dropped by Sohees at a low chance. Stilettos  are popular weapon choices for upgrading in refinement shops. Players who make profits over-upgrading equipment always buy them. Archer Skeleton Card – This card is dropped by Archer Skeletons at a very low rate. Archer Skeleton Cards have the effect of increasing ranged attack damage by 10%. It can be compounded on weapons and is very useful when you need a damage boost to your ranged weapon attacks. Hydra Card – This card is dropped by Hydras at a very low rate. Hydra Cards can be compounded with weapons to provide +20% bonus damage against Demi-Human monsters (including players). This effect is especially useful when dealing with Demi-Human monsters as well as situations where you go against players in PvP or WoE. Sohee Card – This card is dropped by Sohees at a very low rate. Sohee Cards are compounded to footwears in order to invoke the effect of increasing maximum SP by 15% and SP recovery by 3%. This is one of the few cards that provides a great boost in SP. Monk Classes usually need this card for their skills, so they are willing to purchase one at a high price. Reasons Why it’s a Great Farming Area: The Geffen Fields are the main sources of some decent-value loots. Players often come here to collect steels, but most of all, players come here to make some easy money out of the Wild Roses. There’s a lot of Wild Roses in this area and their drops are really good. Blue Hair and Dragon Scales – Commonly dropped by Kobolds and Petites. These basic loots are dropped very often and can be sold to NPCs for a decent amount of profit. Cyfars- Commonly dropped Wild Roses. Cyfars are very in demand especially because they are needed when doing the Old Blue Box Quest in Comodo. Witherless Roses – Dropped by Wild Roses at a decent rate. Witherless Roses are first-class items that can be sold to NPCs for 27,500 zeny each. Steels – These are frequently dropped by Kobolds. Steels are needed by Blacksmiths to forge weapons. That’s why they are sold easily and fast. Rough Eluniums - Sometimes dropped by Kobolds. Multiple rough eluniums can be refined into eluniums, which in turn can be used to upgrade most kinds of armor. Rough Oridecons – Sometimes dropped by Kobold Archers. Multiple rough oridecons can be refined into oridecons, which in turn can be used to upgrade most kinds of weapon. Buckler  – Dropped by Kobolds at a decent rate. Bucklers  provide high defense while also manifesting the effect of the compounded card. Bucklers with compounded cards are often used by players to significantly increase defense and resistance, so they fetch a price in the market. Kobold Card – This card is dropped by Kobolds at a very low rate. Kobold Cards have the effect of increasing Critical Rate by 4% and STR by 1 point. Many job classes, especially Assassins, can take advantage of the effect of this card, so they usually buy it at a high price. Mantis Card – This card is dropped by Mantises at a very low rate. Mantis Cards add 3 points of STR to anyone who equips the accessory compounded with it. The addition of STR is what makes it valuable. Reasons Why it’s a Great Farming Area: What’s so special about the Orc Dungeon is that it’s filled with monsters to the brim. And you know what’s better? Most of the monster here are easy to mob and kill. 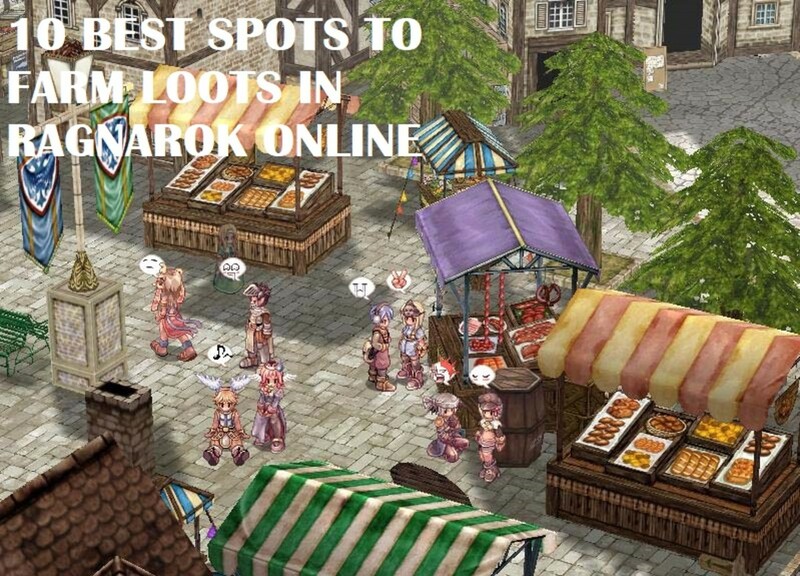 That means loots are raining everywhere in this area. The best way to deal with this situation is to go on a rampage, collect all the loots, and sell as much as you can to NPCs. Orc Claws, Orc’s Fangs, Skel-Bones, and Zenorc’s Fangs – Commonly dropped by Orc Zombies, Orc Skeletons, and Zenorcs. These loots are very abundant in the Orc Dungeon so they can be easily gathered and sold to NPCs for profit. Emperium – Dropped by Orc Zombies at a low chance. Emperiums are needed in the creation of Guilds. Rough Eluniums – Sometimes dropped by Orc Skeletons. Multiple rough eluniums can be refined into eluniums, which can be used to upgrade most kinds of weapon. Rough Oridecons – Sometimes dropped by Zenorcs. Multiple rough oridecons can be refined into oridecons, which can be used to upgrade most kinds of weapons. Orc Helm – Dropped by Orc Skeletons at a low chance. Orc Helms are sturdy-looking headgears that are needed in crafting the famous Orc Hero Helm. Drainliar Card – This card is dropped by Drainliars at a very low rate. Drainliar Cards increases damage against Water element monsters by 20%. Players who usually hunt for Water elements monsters, especially in the Byalan Island Dungeon, often purchase this card. Reasons Why it’s a Great Farming Area: Xmas Dungeon (a.k.a. Toy Factory) is well-known as an easy place to grind and farm some very expensive loots. Actually, this place feels really luxurious and gaudy with the Christmas vibes. 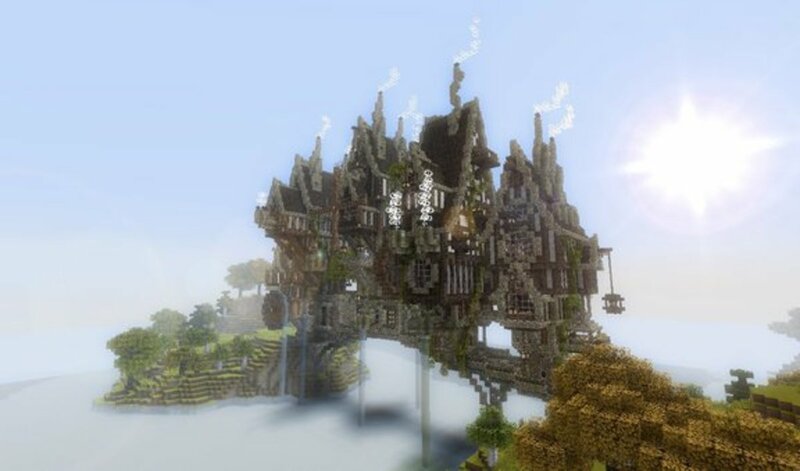 And that’s not all, once you get the hang of grinding and farming in this place, you’ll never want to leave. Be warned though that many players could also be grinding and farming in this place. Gift Boxes – Dropped by Christmas Cookies at a decent rate. Gift Boxes contain all sorts of loot as well as rare items. Players usually buy them at a high price just to try their luck. Pieces of Cake – Frequently dropped by Myst Cases. Pieces of Cake can be sold to NPCs for 1,500 zeny each. Well-baked Cookies – Frequently dropped by Christmas Cookies. 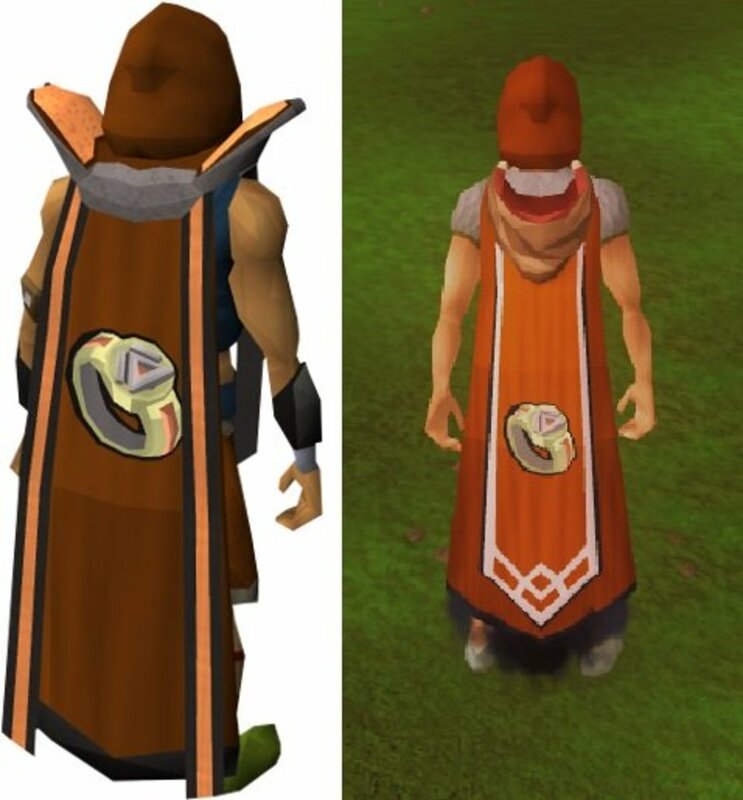 Well-baked Cookies can be sold to NPCs for 500 zeny each. Old Blue Boxes – Dropped by Myst Cases at a low rate. Old Blue Boxes contain all sorts of loot as well as rare items. Players usually buy them at a high price just to try their luck. Pearls – Sometimes dropped by Christmas Cookies and Myst Cases. Pearls can be sold to NPCs for 3,000 zeny each or to players at higher prices since they are required for some quests. Aquamarines – Dropped by Marins at a decent rate. Aquamarines can be sold to NPCs for 3,000 zeny each. Myst Case Card – This card is dropped by Myst Cases at a very low rate. Myst Case Cards enable the passive effect of gaining a Gift Box at a low chance when a monster is killed. Gift Boxes are very expensive so this card is extremely valuable. Cruiser Card – This card is dropped by Cruisers at a very low rate. Cruiser Cards increase Critical attack damage by 10% and add +7 Critical Rate against Brute monsters. What’s special about this card is that it’s part of the Hunter and Bard Card Sets, which adds a lot to its value. Reasons Why it’s a Great Farming Area: Even at a low level, any player can hunt monsters and items in the Byalan Island Dungeon. Similar to Payon Cave, Byalan Island Dungeon is also tiered by levels. The more you go deeper, the more experience you get and the higher the value of loots you can collect. And one more thing, Byalan Island Dungeon is one-of-a-kind place that holds a lot of very useful and expensive monster cards. Crystal Blues – Regularly dropped by Marinas, Vadons, Cornutuses, and Kukres. 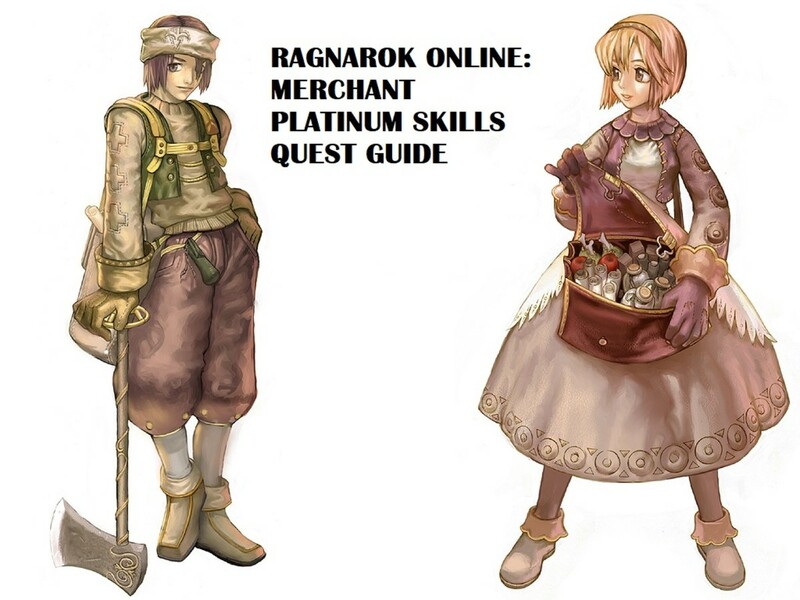 Crystal Blues can be sold to NPCs for 500 zeny each or to players at a higher price because they are needed in forging weapons and undertaking certain quests. Rough Eluniums – Sometimes dropped by Cornutuses and Swordfishes. Multiple rough eluniums can be refined into eluniums, which can be used to upgrade most kinds of weapon. Rough Oridecons – Sometimes dropped by Phens, Swordfishes, Marcs, Deviaces, Stroufs, and Mermans. Multiple rough oridecons can be refined into oridecons, which can be used to upgrade most kinds of weapon. Heart of Mermaid – Commonly dropped by Obeaunes. Heart of Mermaids are often used by Alchemists to create potions. That’s the reason why they sell for a decent price. Hydra Card – This card is dropped by Hydras at a very low rate. Hydra Cards increase damage against Demi-Human monsters (including players) by 20%. Phen Card – This card is dropped by Phens at a very low rate. Phen Cards allows players to perform uninterrupted skill casting at the cost of increasing casting time by 25%. Swordfish Card – This card is dropped by Swordfishes at a very low rate. Swordfish Cards enchant armors with the Water element and gives +1 DEF. Marc Card – This card is dropped by Marcs at a very low rate. Marc Cards provide the effect of immunity against the Freeze status and increase resistance against Water property attacks by 5%. Vadon Card – This card is dropped by Vadons at a very low rate. Vadon cards increase damage against Fire property enemies by 20%. Kukre Card – This card is dropped by Kukres at a very low rate. Kukre cards provide +2 AGI to anyone who equips the compounded accessory. Reasons Why it’s a Great Farming Area: Players often go to the Audhumbla Grassland not to search for any specific item or equipment but just to collect some basic monster drops. Yes, you heard that right. The basic loots that can be collected here by killing Hill Winds can be sold at a high price to NPCs. And there’s another good news: Hill Wind population in this place is very abundant. That means more loots for you! Harpy Feathers and Harpy Talons – Dropped as a common loot from Hill Winds. Harpy Feathers and Harpy Talons are on the highest spectrum of the expensive general NPC loots. Maneater Blossoms – Occasionally dropped by Droseras. Maneater Blossoms take pride in being valuable quest items. They are often traded in exchange for humongous amounts of experience. That’s why the demand for them is quite high. Irons – Frequently dropped by Metalings. Irons are staples in forging so they are quite in demand. Reasons Why it’s a Great Farming Area: The Yuno Fields are teeming with monsters that carry high value items. The monsters may be a bit difficult to handle, but the rewards are great. If you are well-equipped and well-prepared, this place has the potential to make you rich sooner than you think. Harpy Feathers and Harpy Talons – Dropped as a common loot from Harpies. Harpy Feathers and Harpy Talons are on the highest spectrum of the expensive general NPC loots. Maneater Blossoms – Occasionally dropped by Geographers. Maneater Blossoms take pride in being valuable quest items. They are often traded in exchange for humongous amounts of experience. That’s why the demand for them is quite high. Witched Starsands – These are frequently dropped by Demon Punguses. Witched Starsands are often used by Alchemists to create potions. That’s why they always fetch a decent price. Blue Herbs – These are frequently dropped by Goats. Blue Herbs are often used by Alchemists to create blue potions. That’s why they always fetch a decent price. Rough Oridecons – Sometimes dropped by Sleepers. Multiple rough oridecons can be refined into oridecons, which can be used to upgrade most kinds of weapon. Mastela Fruits – These are dropped by Grand Pecos at a decent chance. Mastela Fruits fetch high prices when sold to NPCs. Alternatively, you can make use of them as adequate healing items. Gold – Dropped by Grand Pecos at a very low rate. Gold can be sold to NPCs at a staggering price of 100,000 zeny. Also, some players occasionally buy them at values way above that of NPCs. Reasons Why it’s a Great Farming Area: Moscovia Dungeon is a mid-high-level area with fairly easy monster and high value loots. Many job classes can solo-hunt here with no problem at all. However, the deepest levels can get really dangerous, but the drops there are especially pricey. If you arm yourself with the proper weapons, skills, and elements, Moscovia Dungeon is going to be a piece of cake for you! Sharp Leaves – Dropped by Les at a rate of 20%. Sharp Leaves can be sold to NPCs for a reasonable amount of zeny. Stems – Occasionally dropped by Les. Stems are often needed by Alchemist to create some potions. That’s why they always fetch a decent price. Pieces of Cake – Frequently dropped by Baba Yagas. Pieces of Cake can be sold to NPCs for 1,500 zeny each. Crystal Mirrors – These are dropped by Mavkas at a whooping rate of 15%. Crystal Mirrors can make you a lot of money because you can sell them to NPCs for 7,500 zeny each. Blue Herbs – These are frequently dropped by Mavkas and Les. Blue Herbs are often used by Alchemists to create blue potions. That’s why they always fetch a decent price. Reasons Why it’s a Great Farming Area: At high levels, this is one of the best places to earn a fortune. The whole area of Magma Dungeon is packed with dangerous monsters. You can worry about getting mobbed, but effectively dealing with the elemental weakness of the monsters here will put you at an advantage. Once you’re in control, you can dominate the whole area and collect all loots you want. You can go on a mad frenzy picking up any loot you can find because you can rest assure that most of them are ultra high in value! Burning Hearts and Burning Hair – Frequently dropped by Blazers, Lava Golems, Kahos, and Explosions. These loots can be sold to NPCs for a huge amount of zeny. Little Evil Wings and Little Evil Horns – Frequently dropped by Diabolics. These loots can be sold to NPCs for a huge amount of zeny. White Herbs – These are frequently dropped by Lava Golems and Blazers. White Herbs are often used by Alchemists to create potions. That’s why they always fetch a decent price. Flame Hearts – Sometimes dropped by Gigs and Kahos. Flame Hearts are often used by Blacksmiths to forge elemental weapons. That’s why they always fetch a decent price. Rough Eluniums – Sometimes dropped by Kahos. Multiple rough eluniums can be refined into eluniums, which can be used to upgrade most kinds of armor. Rough Oridecons – Sometimes dropped by Explosions. Multiple rough oridecons can be refined into oridecons, which can be used to upgrade most kinds of weapons. Mastela Fruits – These are dropped by Explosions at a decent chance. Mastela Fruits fetch high prices when sold to NPCs. Alternatively, you can make use of them as adequate healing items. Earth Deleter Card – This card is dropped by Earth Deleters at a very low rate. Earth Deleter Cards disable natural SP recovery while granting the ability to gain 10 SP each time a monster is killed. Depending on the situation, this card can save you a lot of SP and help in spamming your skills. That’s the reason why players are willing to shell out large amounts of zeny just to get one. Which is your favorite farming area? @Baby Desert Wolf Sorry, I haven't played this game recently. I do remember the Brasilis dungeon, but never really got to explore it fully. Maybe next time? This is still relevant to this day, outdated or not! 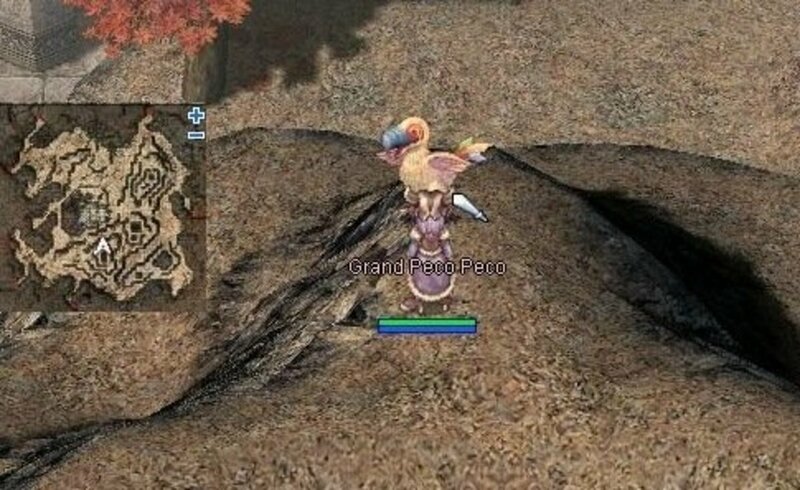 Do you have any idea about zeny farming in Brasilis, or any of the new kRO map updates they've had over 2017-8? Dewatt, Old Dusty Town so on? I haven't played in a while but I am not good with zeny loot experimentation. Thank you for the guide! @Rick Many servers nowadays are going "classic" so yeah, this is still very relevant.